King Cole Flash is a fun and cheery range of double knitting, premium acrylic yarns in bright multicoloured shades. Perfect for toddlers and childrens garments as well as adults. It has a beautifully soft handle and knits up like a dream. 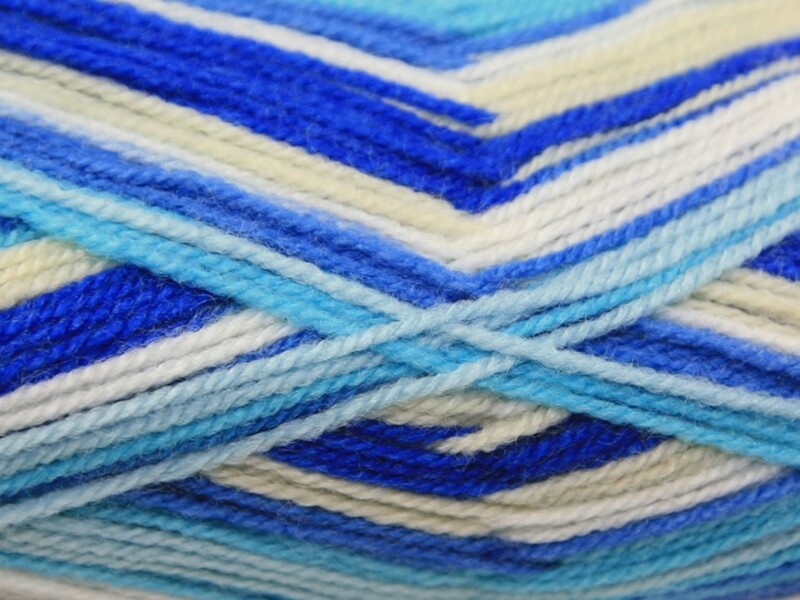 This yarn will knit up to any standard DK knitting pattern.